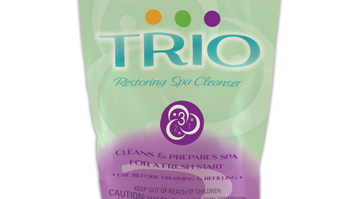 There are various ways to care for your spa depending upon sanitizer preferences and frequency of use. 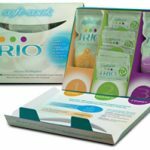 Other factors such as spa size, location and ease of application will drive your treatment decision. Below are the four systems SpaGuard offers to keep water clean, clear and comfortable. 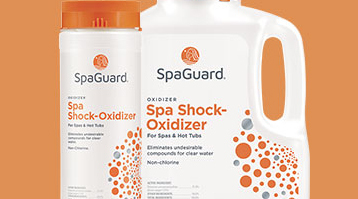 Whether using chlorine or bromine, all spas should be oxidized periodically, based on bather loads. There are a lot of compounds that need to be oxidized, especially the oil, sweat and dirt that wash off a bather’s skin. 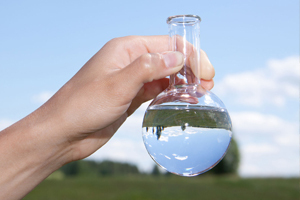 With bromination, oxidation also has a second major benefit as it reactivates the bromides, changing them from used-up bromide ions into the powerful bacteria-fighting hypobromous acid. Historically, chlorine has been used the longest in the spa industry and it tends to be popular due to its ease of use and lower cost. 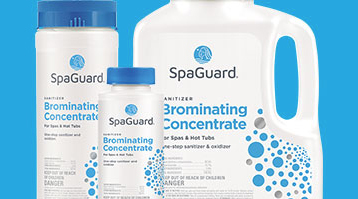 It is an effective means for sanitizing spa water and killing bacteria. 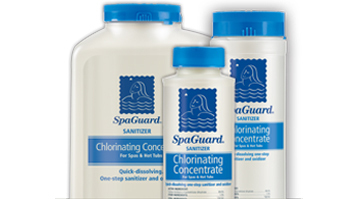 Granular chlorine can be applied directly to spa water to protect bathers against contaminants. 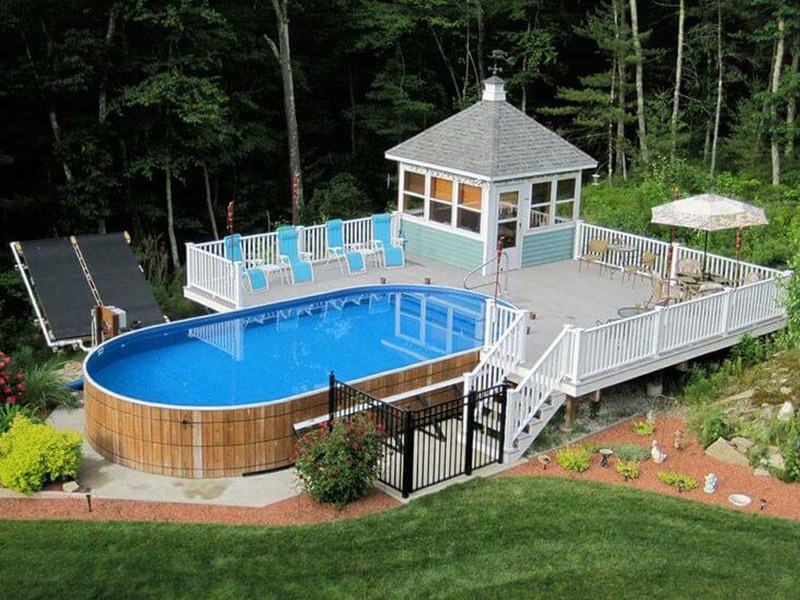 Chlorine can be stabilized against UV degradation, so it is often the ideal choice for outdoor spas that are exposed to sunlight. 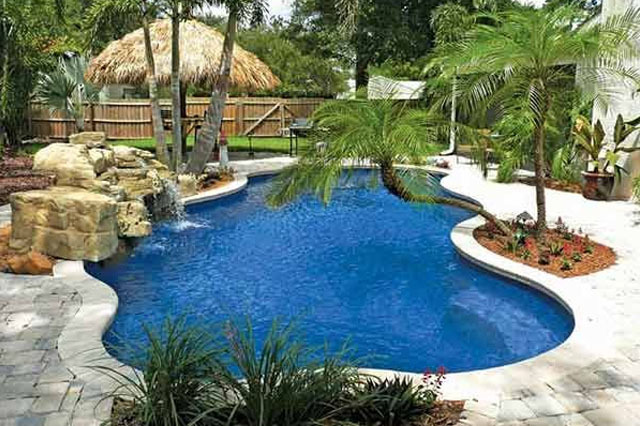 Granular chlorine has a more neutral pH – With a pH closer to neutral your water is more likely to stay in balance which allows for less chemical applications. 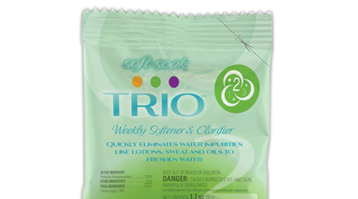 Soft Soak® TRIO™ makes spa care simple. The pre-measured packets eliminate the guesswork and the easy step numbers let you know exactly when to add them. 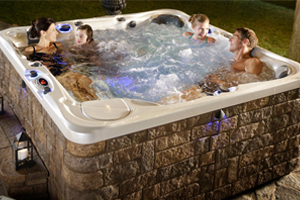 TRIO was made for the spas that hold 350-450 gallons of water, which is the majority of spas in the market today. 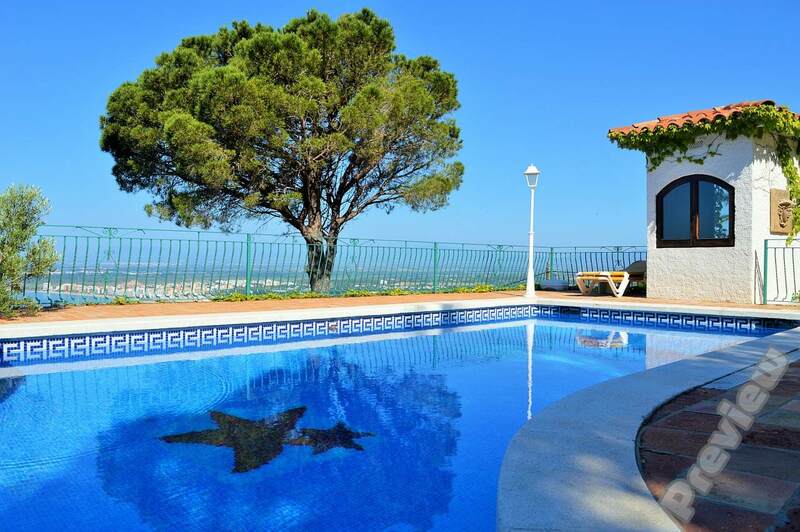 It is highly recommended for new spa owners. 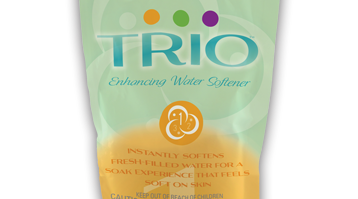 It removes major contaminants that make water cloudy so all you’ll see is your toes.